The return of one of our favourite protagonists is prolonged as Naughty Dog’s Uncharted 4 is pushed back to Spring of 2016. 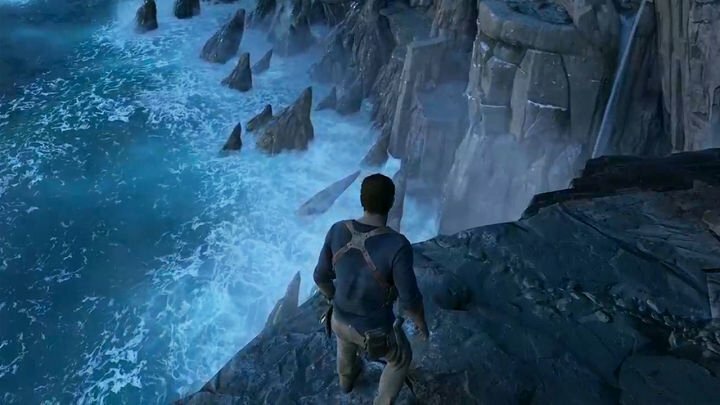 Since the team has put all other projects on hold, such as an addition to The Last Of Us series and the revival of fan favourite classic, Jak And Daxter, Neil Druckmann (Director) has discovered more potential in Uncharted 4 than initially anticipated . The team now plan now to push the game to it’s very limits to make Nathan Drakes return somewhat of a milestone for the game series. 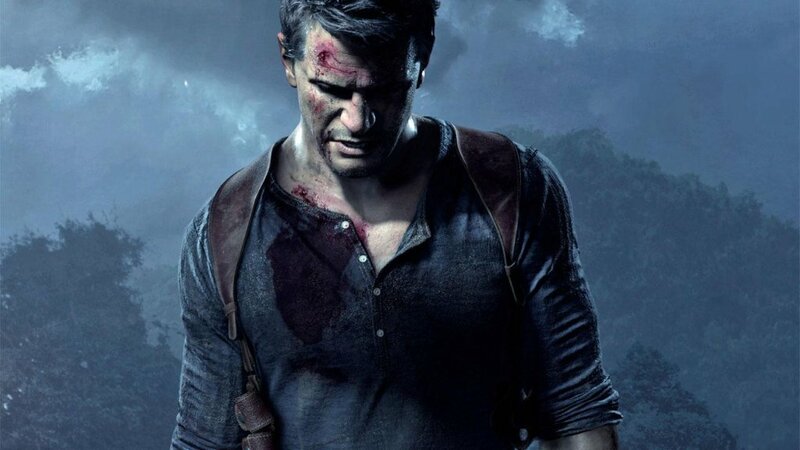 Primarily we hear millions of Uncharted fans squeal in agony, as the delay stabs their desire to see our sarcastically savvy treasure hunter, Nathan Drake make his comeback. However, if we bypass our immediate disappointment, we can see that this decision is in fact in the best interest of the game. The team made the difficult decision after the gameplay trailer was released, seeing that A Thief’s End is more ambitious than they originally foresaw. Although they have pushed back one of the most anticipated games of 2015, we cannot just strap them to an anchor and throw it overboard just yet. The Last Of Us – Naughty Dog’s most recent gaming miracle, dumbfounded millions of gamers, earning itself quite rightly well over 200 Game Of The Year awards. In case you’ve forgotten, The Last Of Us was also delayed and it’s success among the gaming industry is evidence enough that their decision to delay was wise and in the better interest of the game. This being the case, should we trust Naughty Dog to make Uncharted 4 just as triumphant? It would be irrational not to. There has also been considerable focus on Naughty Dog knocking back the frames per second (jargon for how smooth the games imaging is) in which Uncharted 4 is supposed to run at. Initially Naughty Dog announced 60 fps however, they later stated that if it were to compromise the player experience, they would keep it locked at somewhere over 30 fps instead. This matter subsequently became the roots for controversy. With A Thief’s End now being delayed for the best part of a year, can we expect Neil Druckmann and his team to try and tackle such issues and work to ensure that we can enjoy the beauty of handsome Nate in 60 fps, without the chance of it spoiling our experience throughout the game? At least now the team have the time on their hands to perfect things like this, to ensure the game is stable and ready for it’s hungry fans upon it’s new release. We can see from recent releases such as Assassins Creed: Unity, that was immensely unstable and consequently criticized upon initial release for being almost unplayable, that ensuring a satisfactory release is important for a game. With the new Uncharted title now set to be released next year it’s fair to say we can expect so much more than the gameplay trailer initially taunted us with. However, despite the daunting wait ahead, at the very end of the tunnel is the light of a perfected game, that fans will mindlessly lose themselves in like they have done with the predecessors in this remarkable series. With the outcome of Naughty Dogs tough decision not entirely certain but with some perspective looking promising (purely because it is Naughty Dog! ), I think fans will have to fasten their seat belts and endure the rest of the ride.